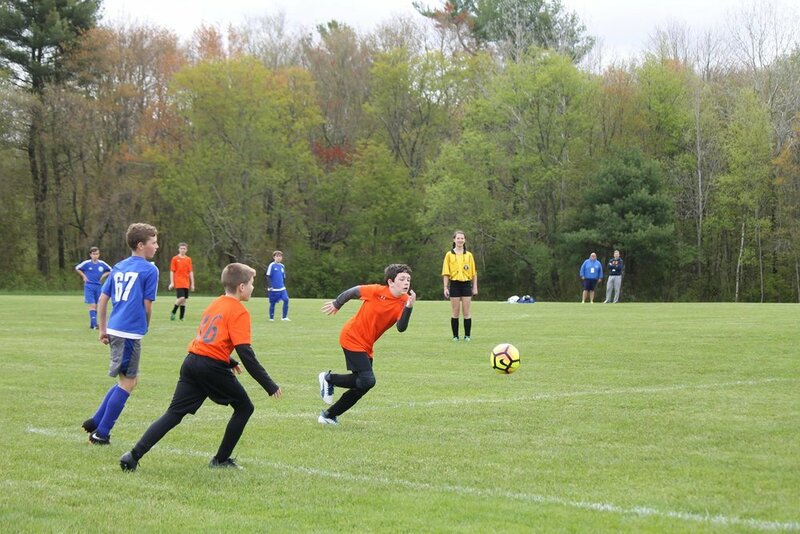 The Middleboro Youth Soccer Association is a not-for-profit organization focused on introducing the youth of Middleboro to the sport of soccer--and to aiding in their development as players up to and through their high school years. We are a 100% volunteer organization, and welcome help from the community in the form of coaches, volunteers, donors, and board members. Current board members also include Jesikah Allison, Allin Frawley, Greg Rowe, Jeremy Redder, and Steve Perry. The next meeting of the Board of Directors is Wednesday April 10, 8-9pm at 12 South Main Street, Middleboro, MA. Minutes from the annual meeting held in June can be found here.